Insafe’s Private Client & Insurance Liaison Service. For those requiring certified and guaranteed insurance approved protection. 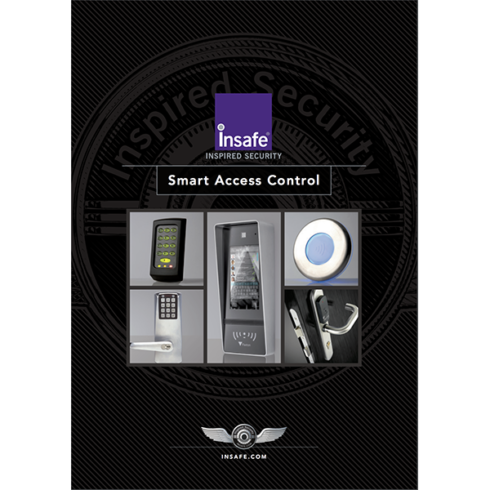 Insafe is the preferred supplier to most of the UK’s leading insurers. Exclusive to customers referred by their Insurance Company or Insurance Broker, our Private Client & Insurance Liaison Service is designed to give you the very best. 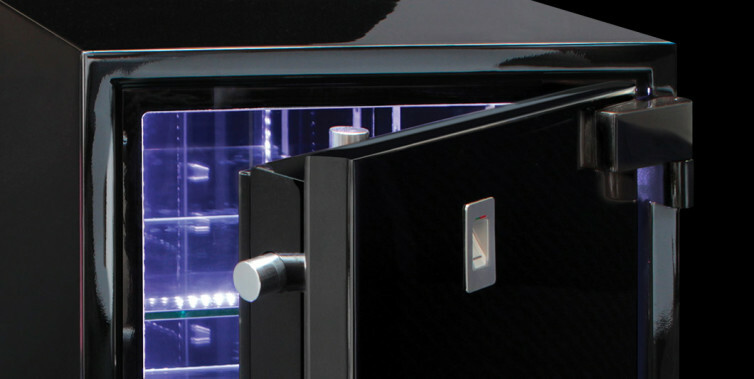 The best security, the best products and the best service. And the best price. Guaranteed. 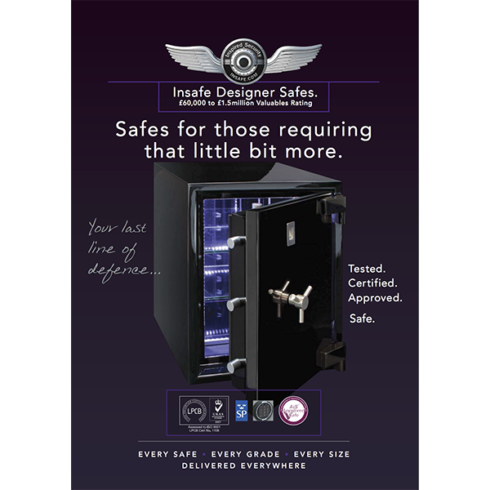 Rest assured, you’re safe with us. 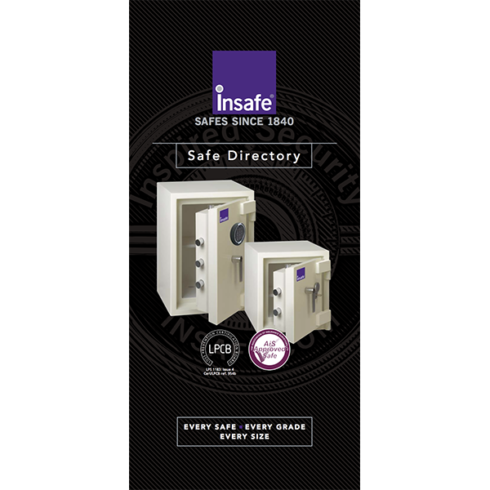 When you order a safe from Insafe we can liaise with your Insurance Company or Insurance Broker, many of which we know well, to check that your safe will be fully approved. 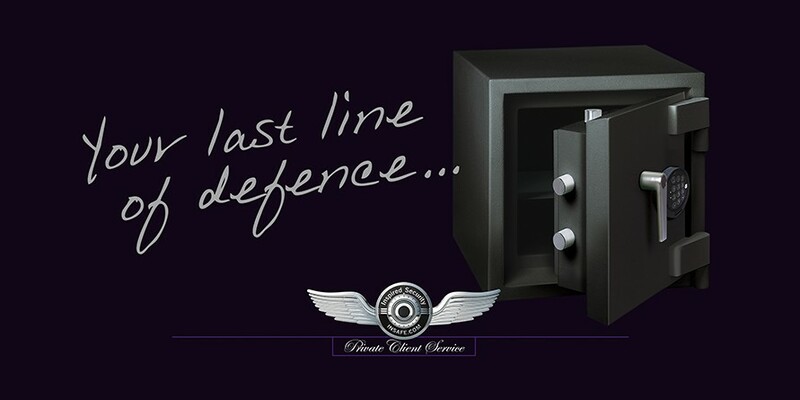 Our Private Client Safes Have Been Forensically Marked. Security… It’s in our DNA. 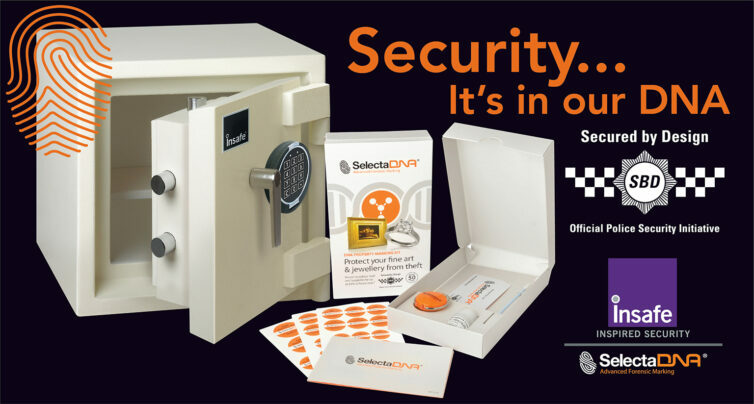 Insafe has teamed up with SelectDNA to bring you a complete security solution to protect your safe with synthetic DNA marking, an ‘Official Police Security Initiative’. And, you can mark your valuables too. Our DNA kits offer non-evasive protection your Fine Art, Jewellery, Antiques, Mobile Phones, Sun Glasses and so much more! 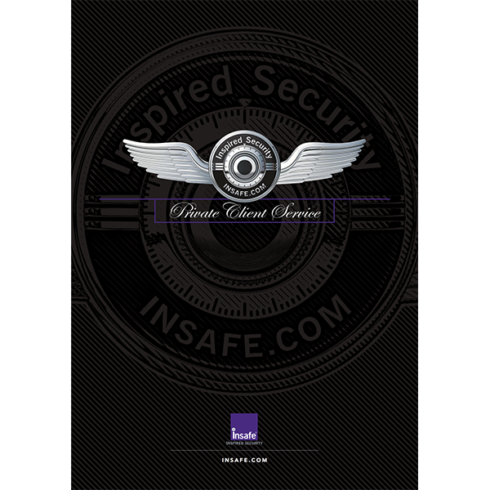 Purchased your kit from Insafe and you will receive a preferential Private Client rate. Referrals are good for us, VIP service is good for your insurer and it’s good for you too. It’s a win win win deal.